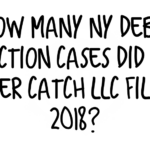 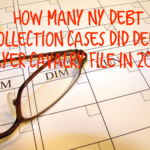 According to the New York State Unified Court System, “junk debt buyer” LVNV Funding filed 7,622 New York debt collection lawsuits in 2018. 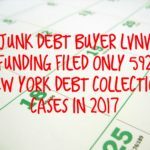 In 2017, Resurgent Capital Services LP, parent company of junk debt buyer LVNV Funding, purchased industry competitor SquareTwo Financial Corp out of Chapter 11 bankruptcy. 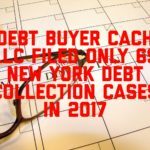 SquareTwo is the parent company of prolific junk debt buyer CACH, LLC.